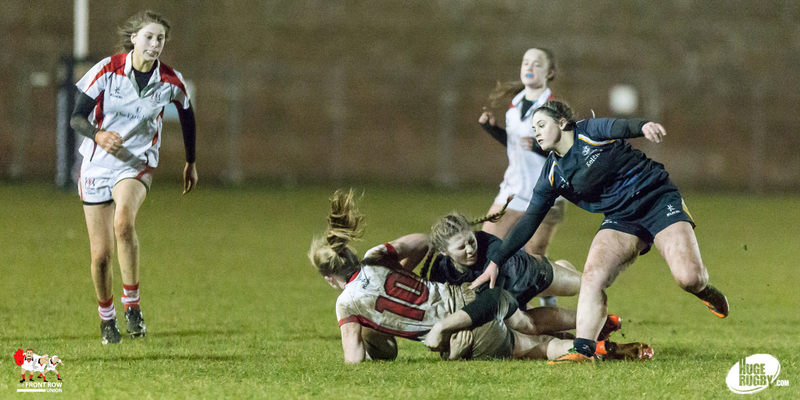 Nova Scotia Keltics continued their tour of Ireland with a hit out against a young Ulster U18 Development side on Friday night at City of Armagh RFC. 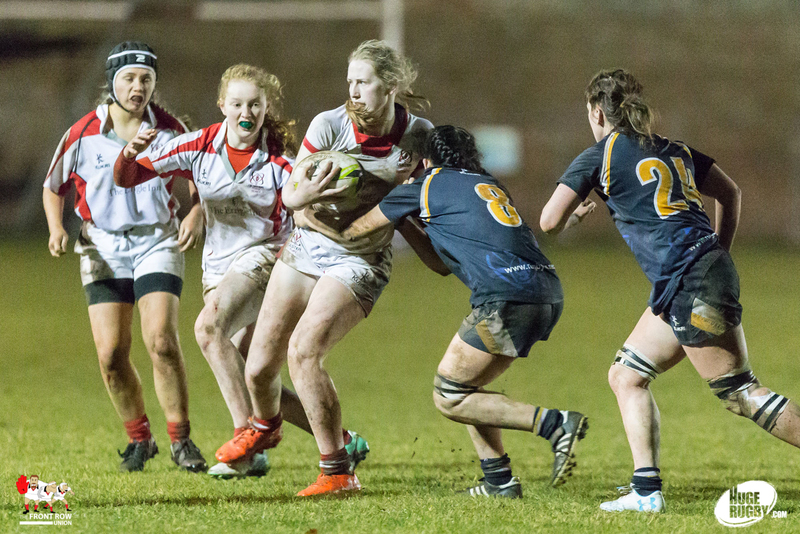 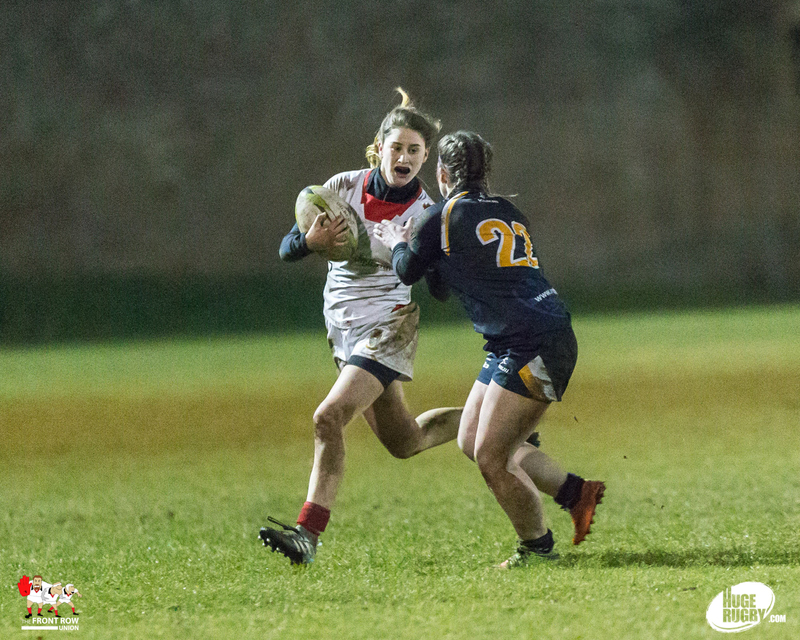 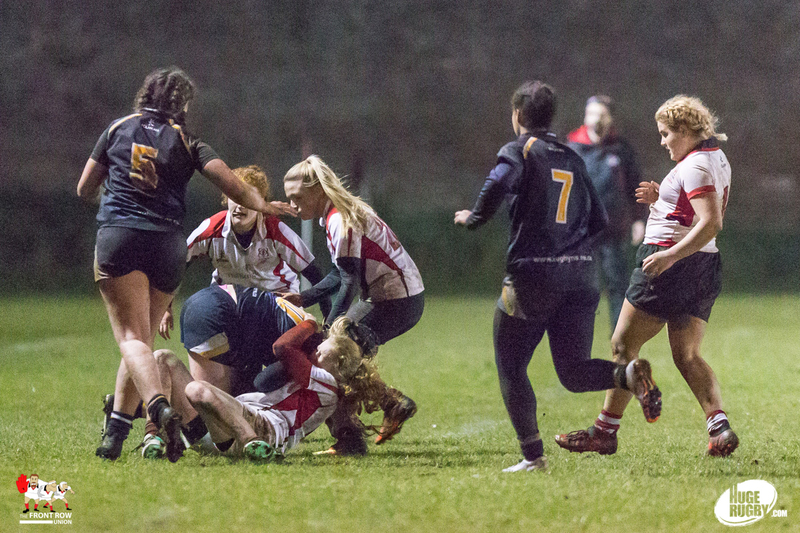 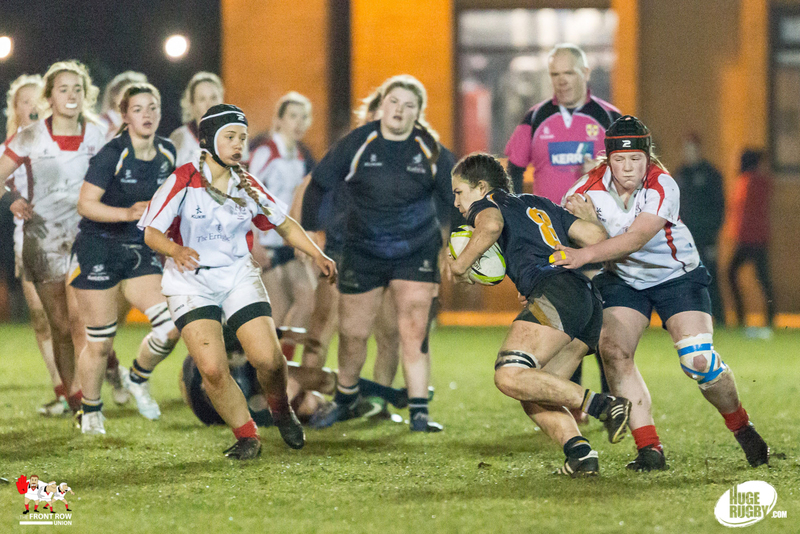 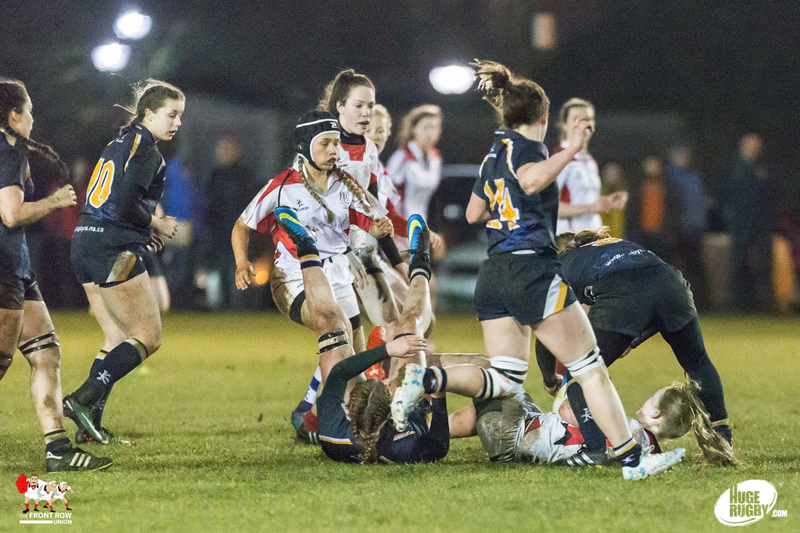 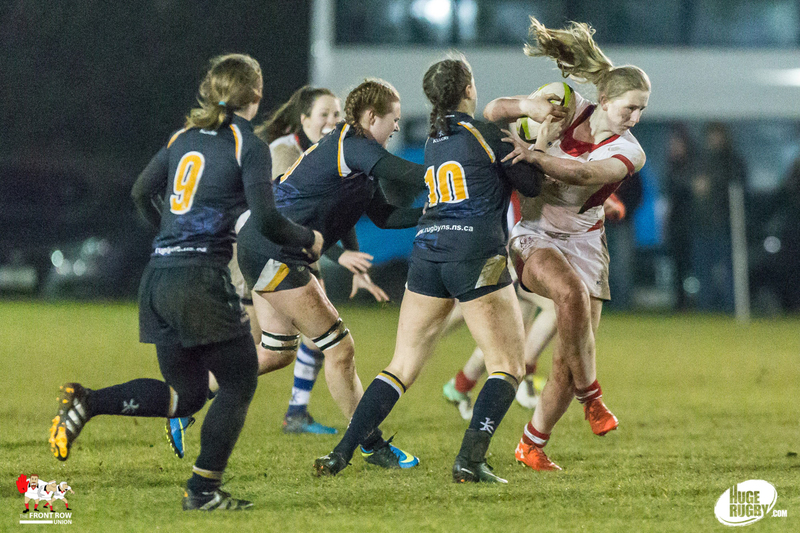 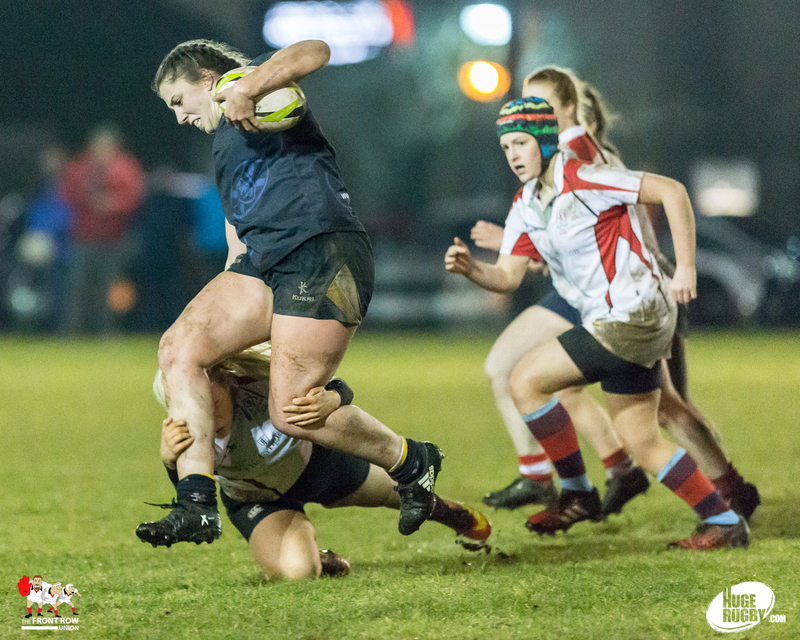 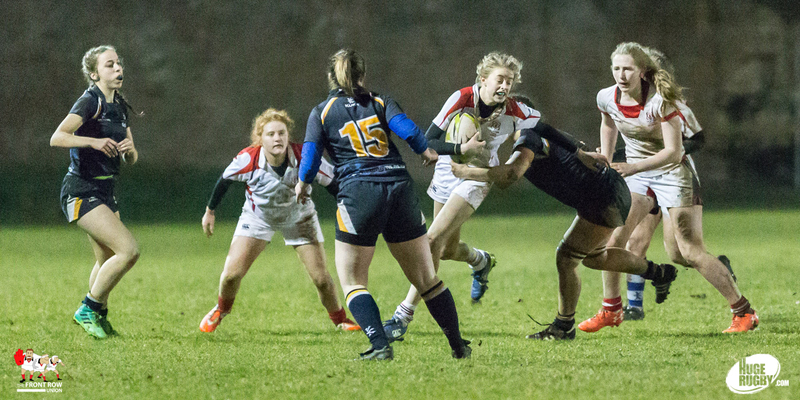 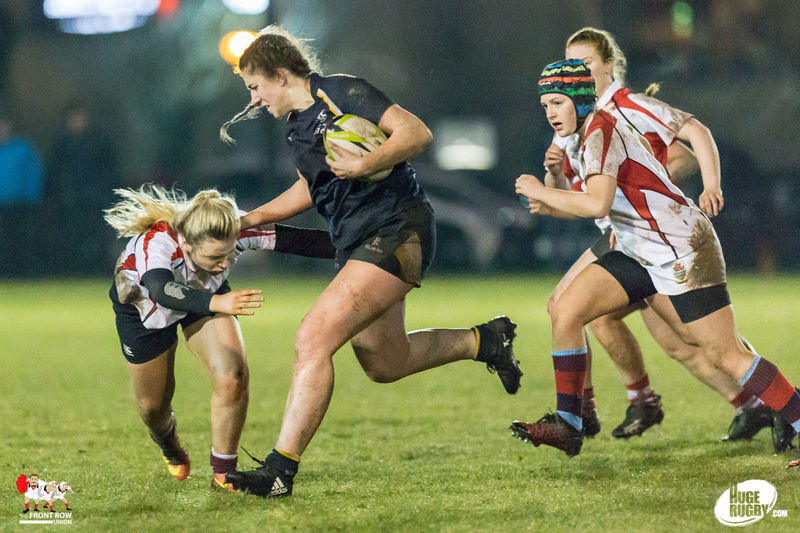 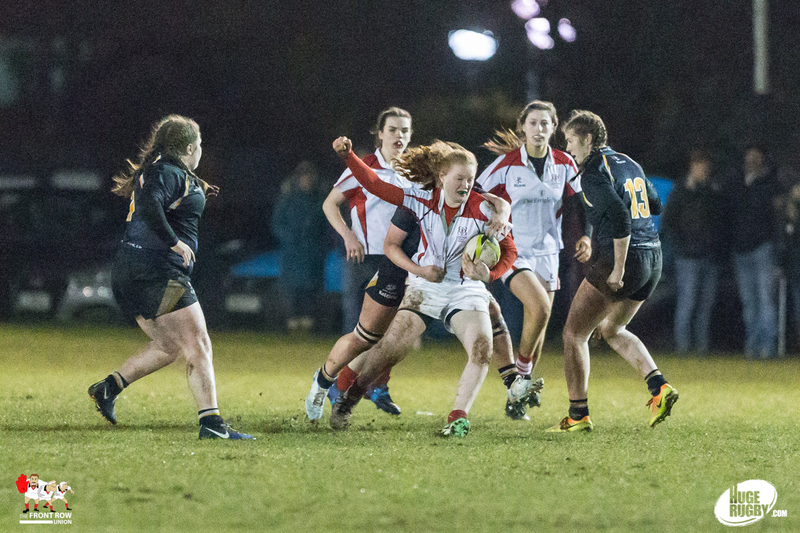 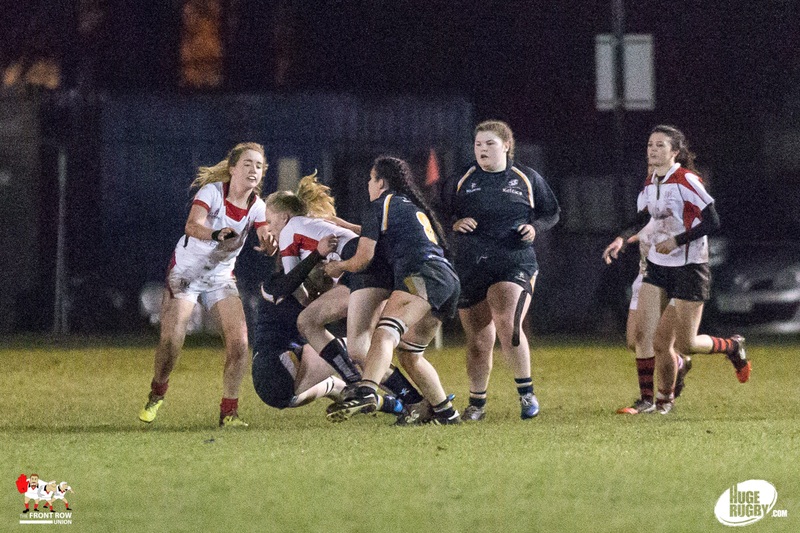 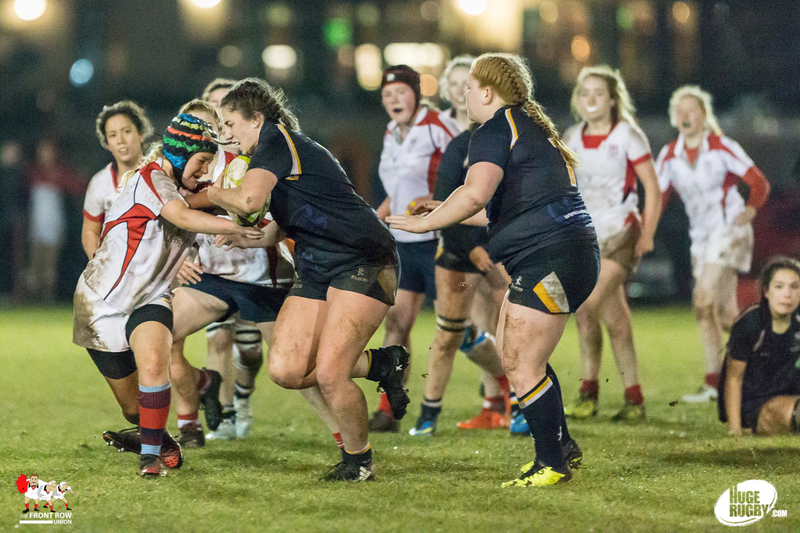 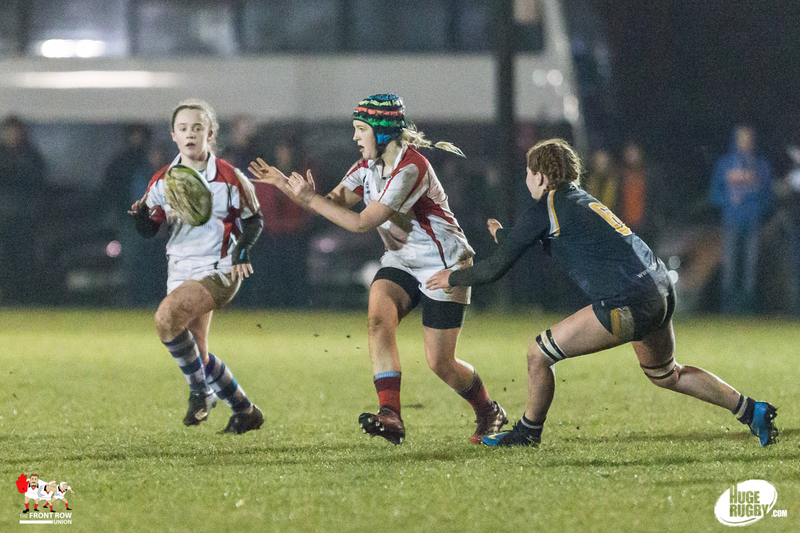 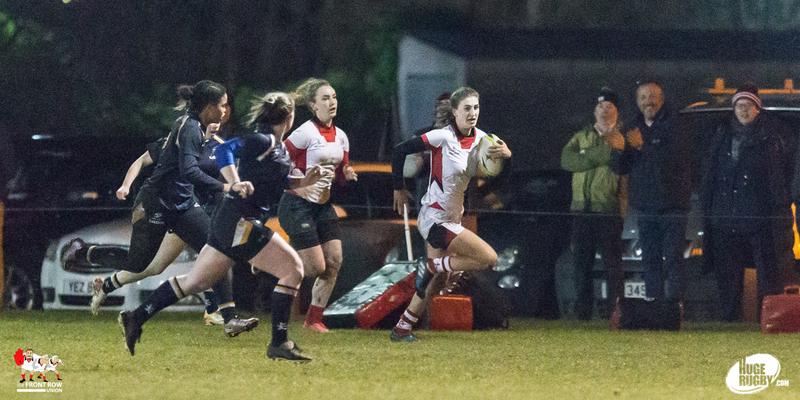 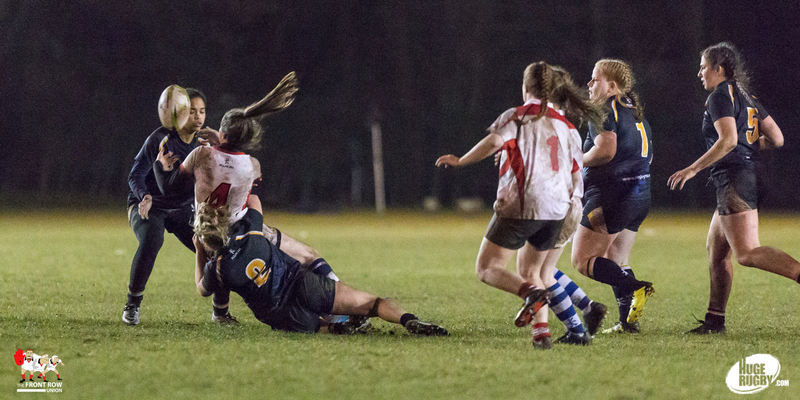 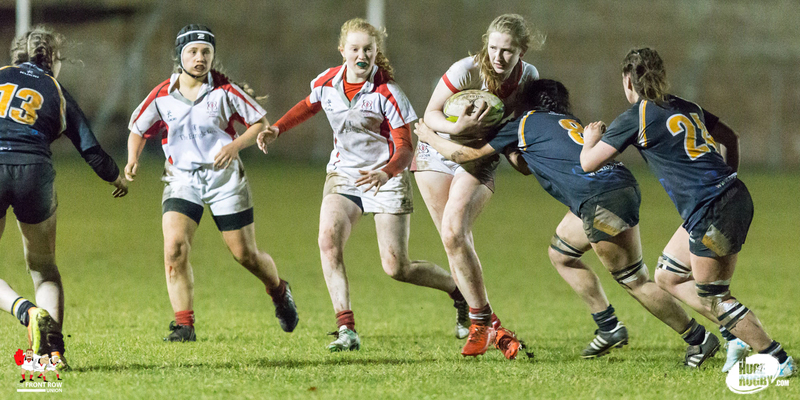 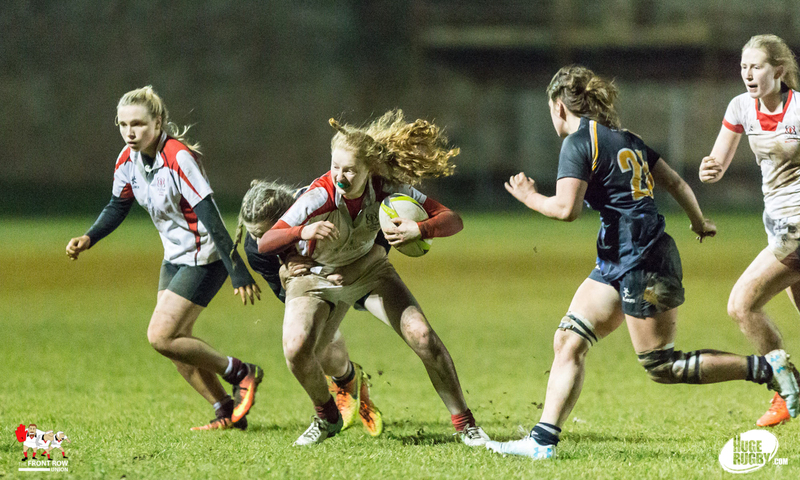 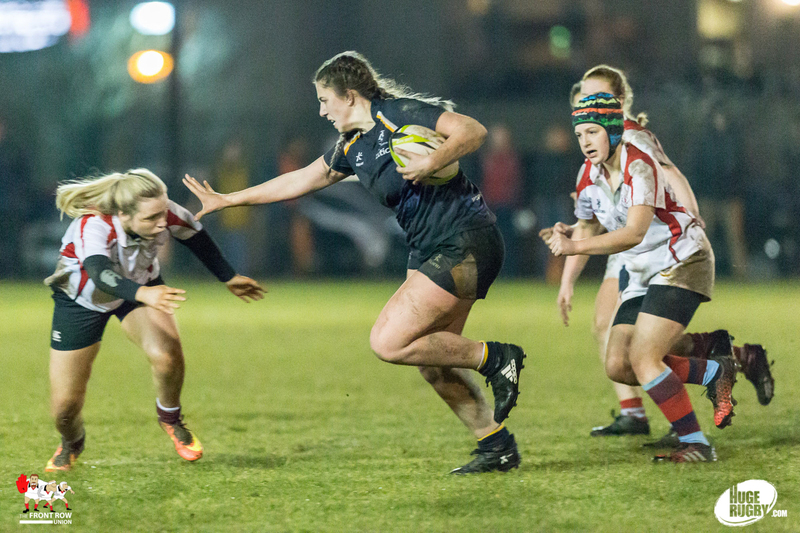 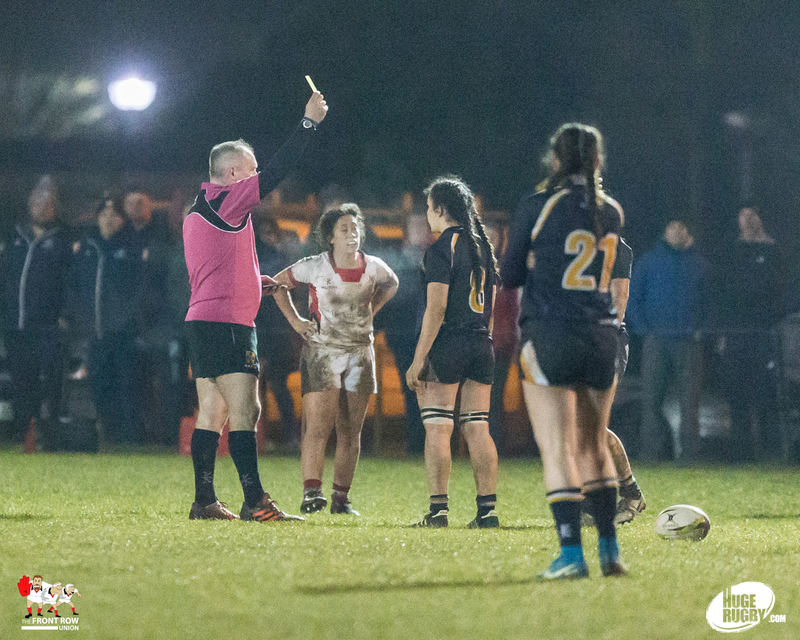 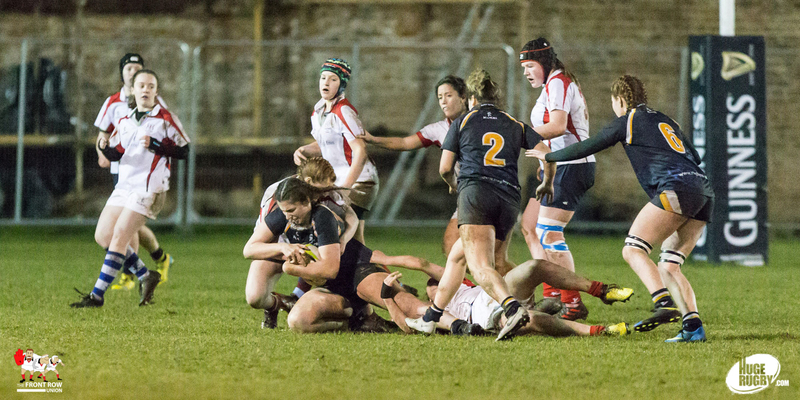 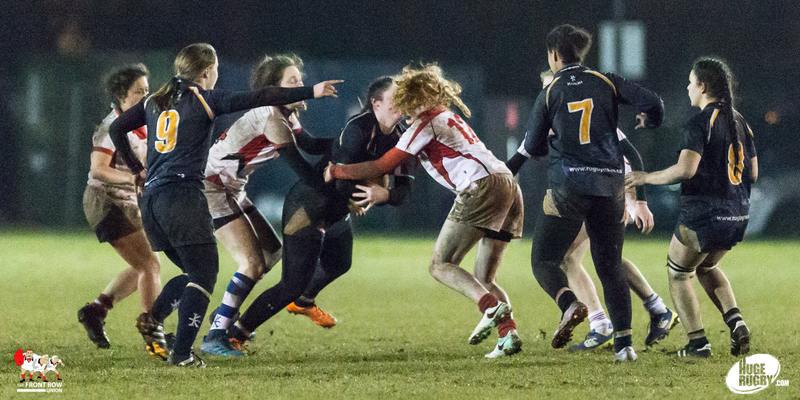 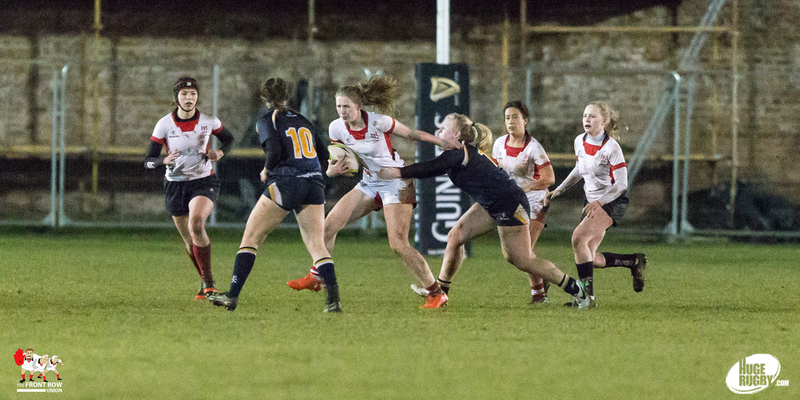 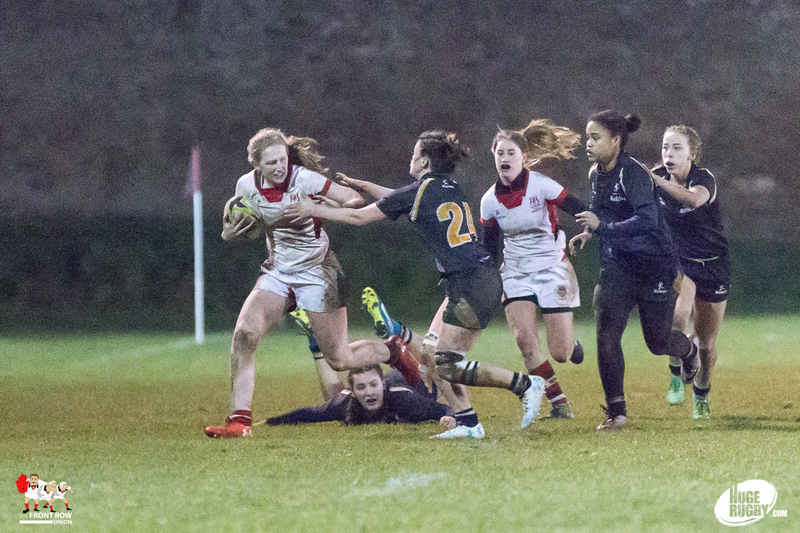 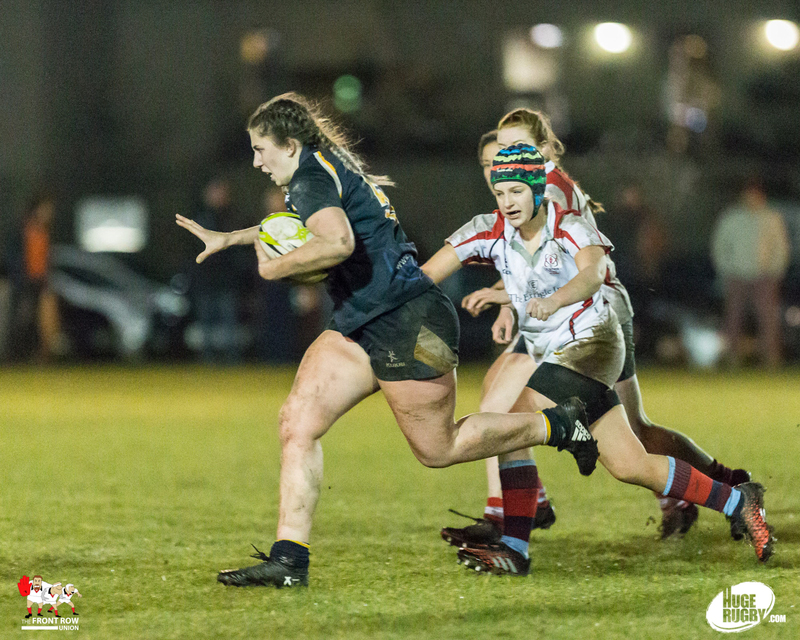 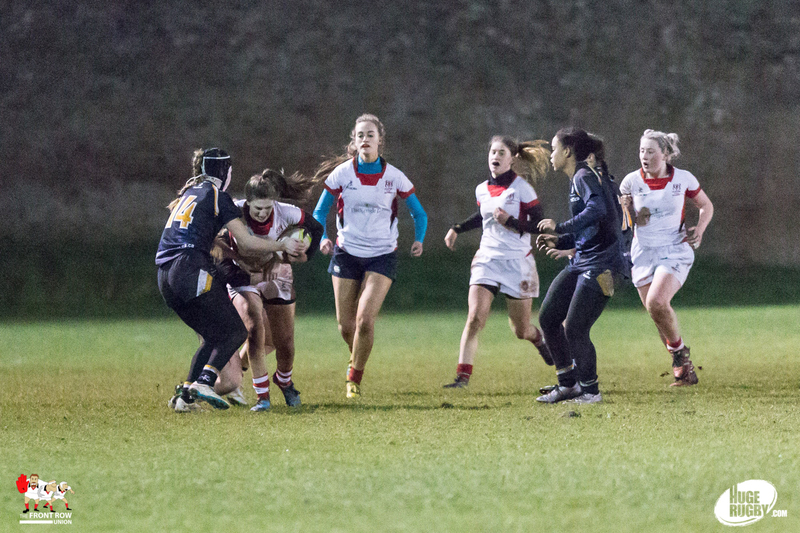 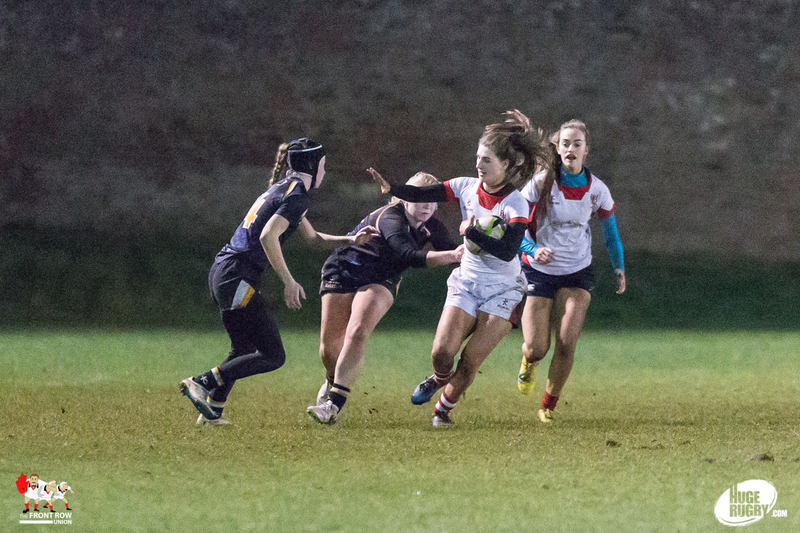 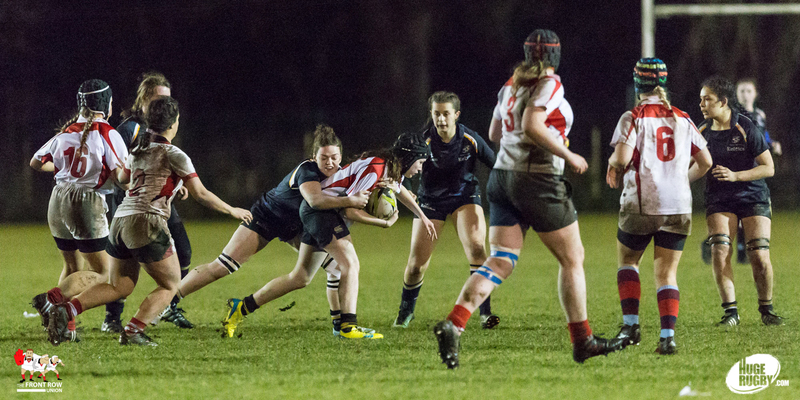 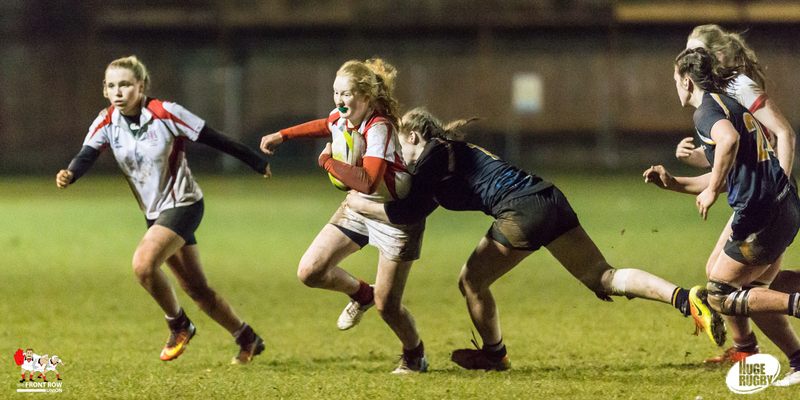 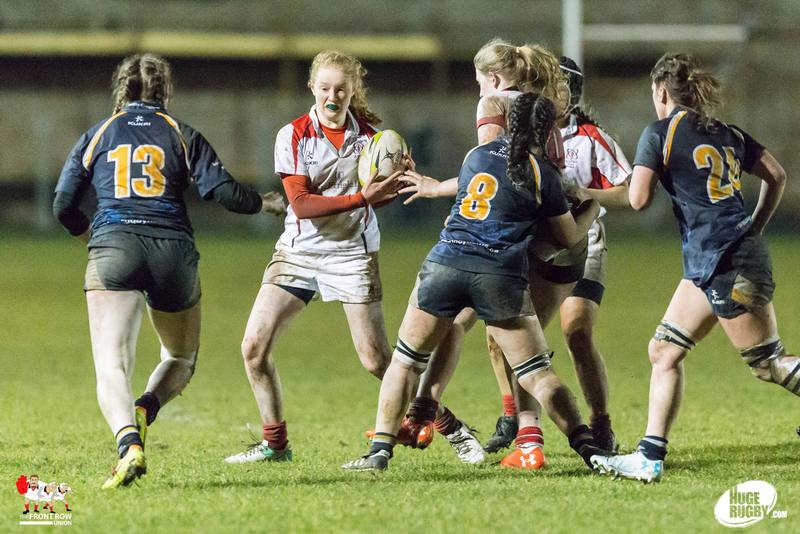 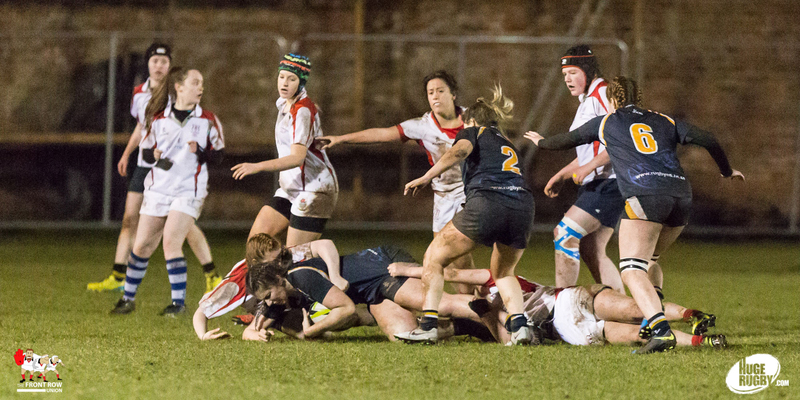 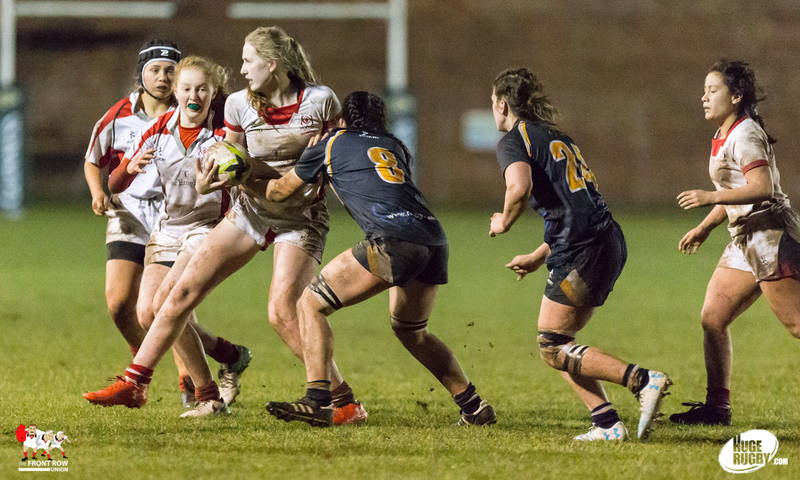 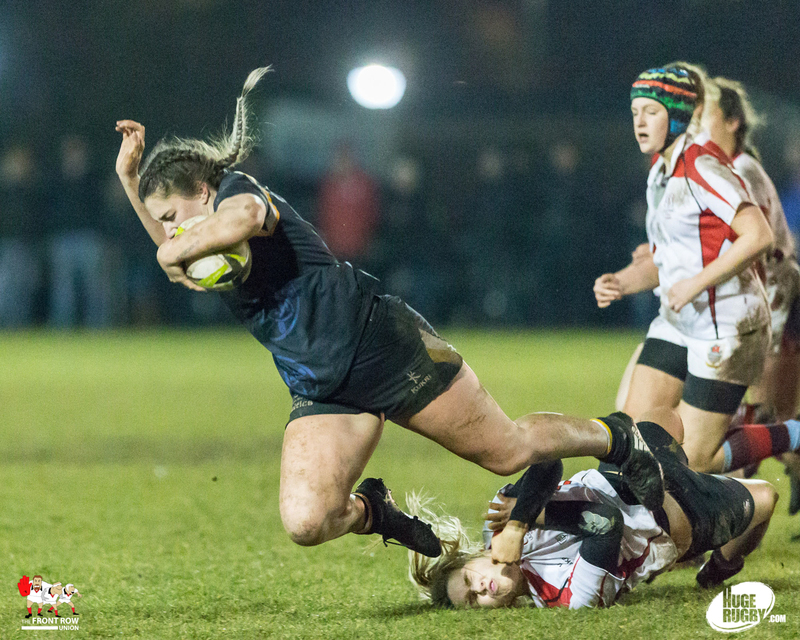 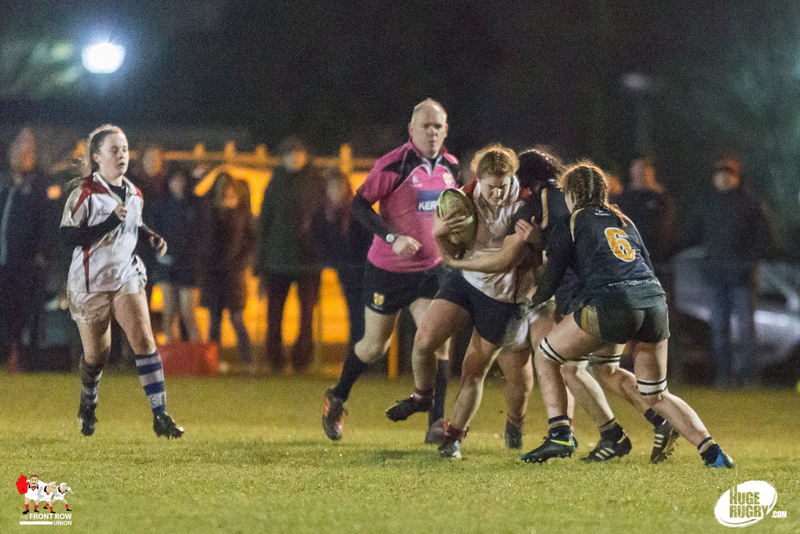 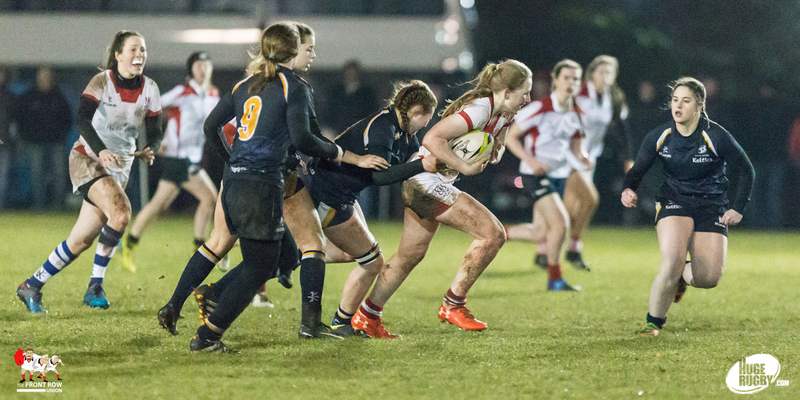 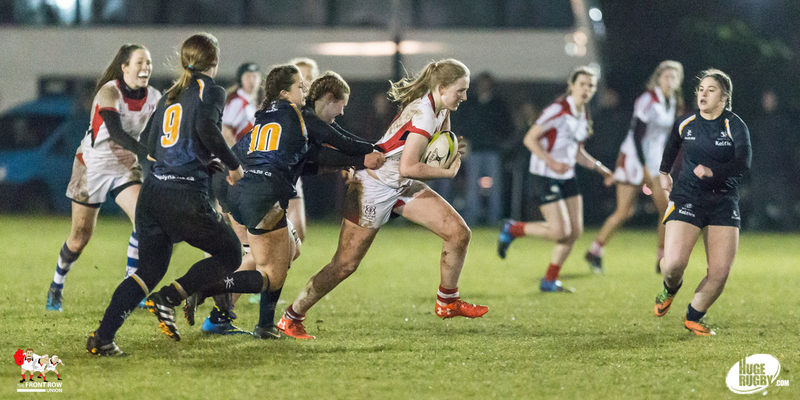 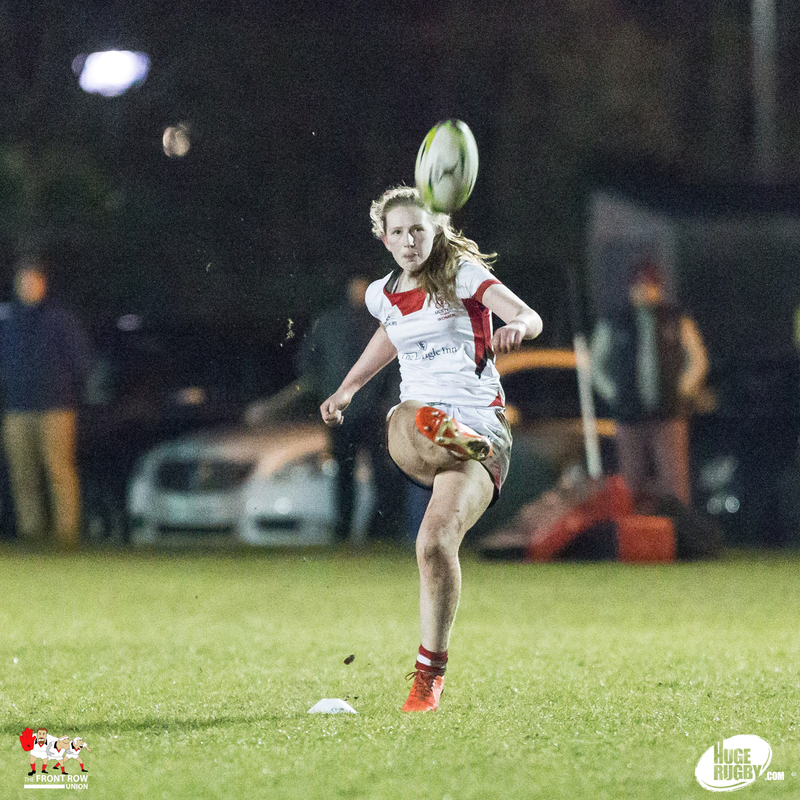 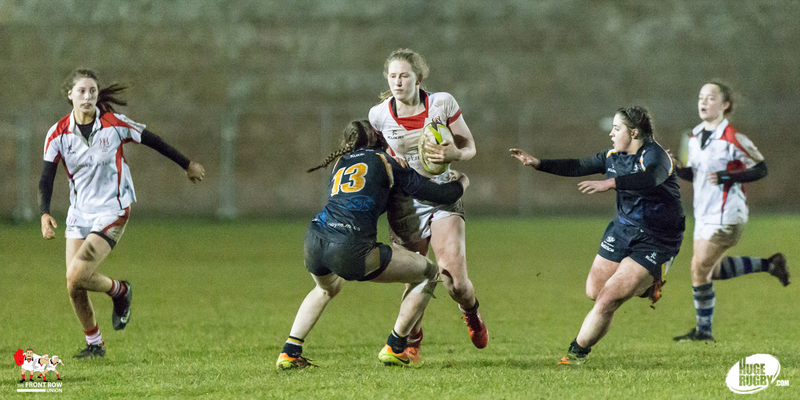 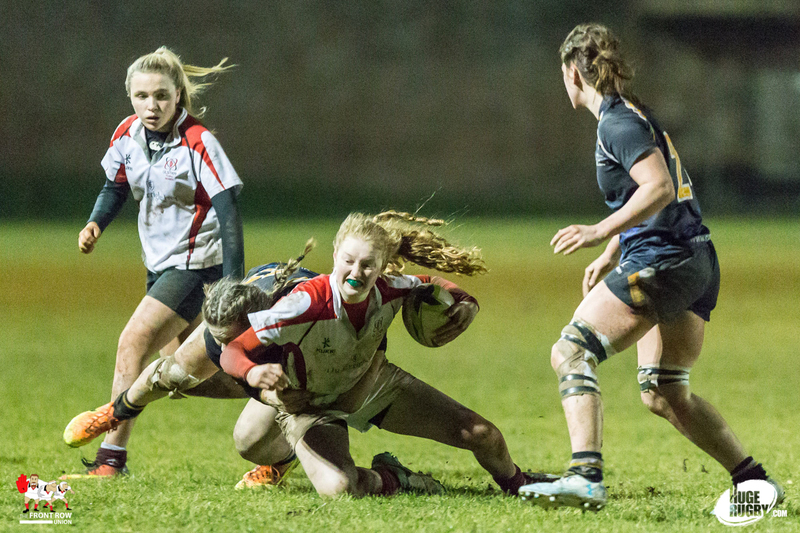 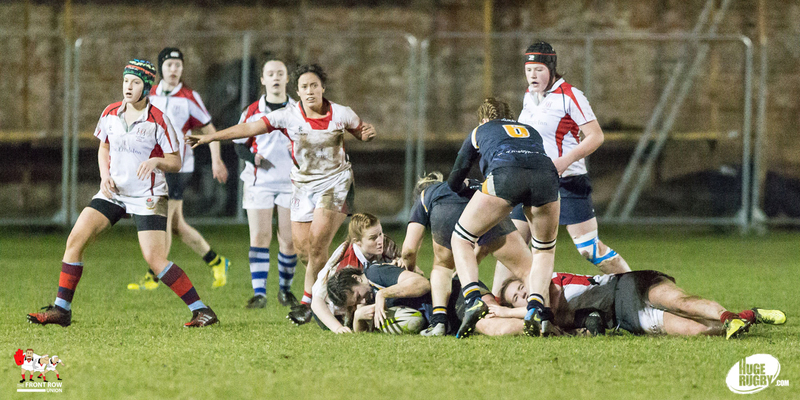 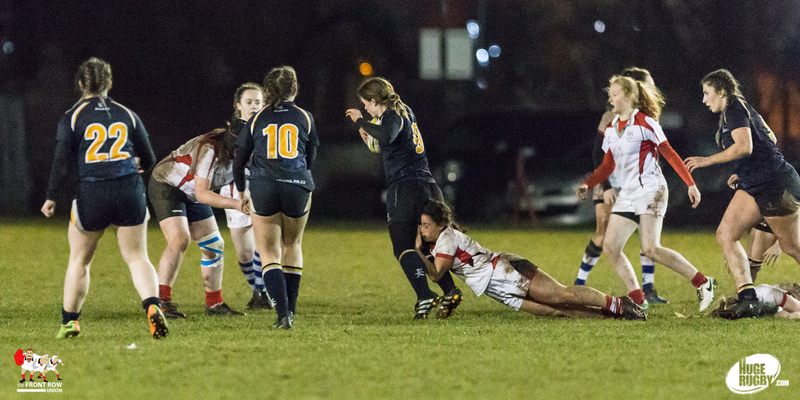 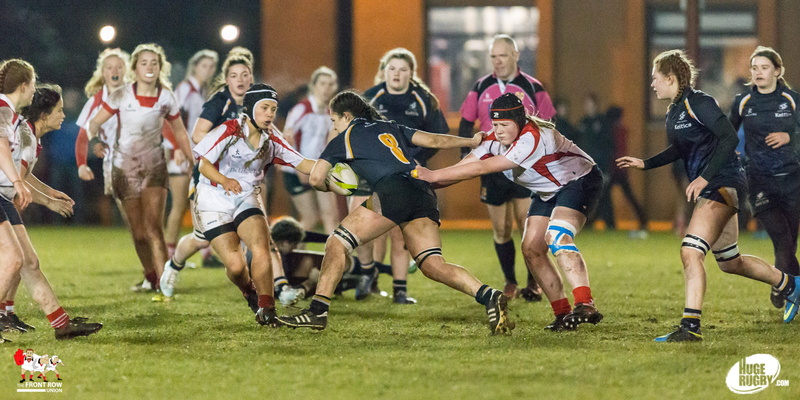 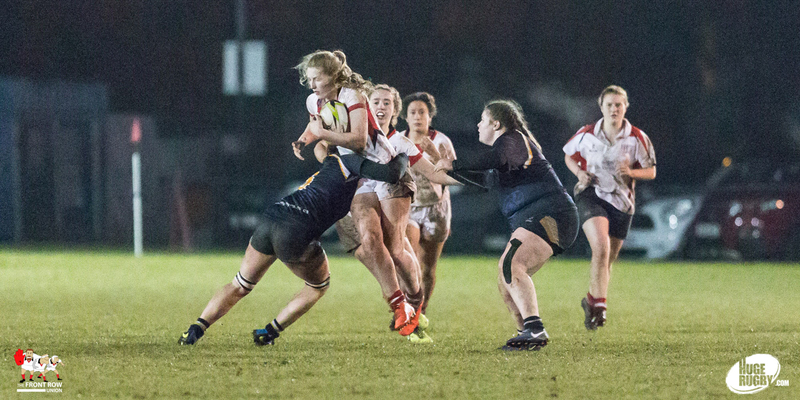 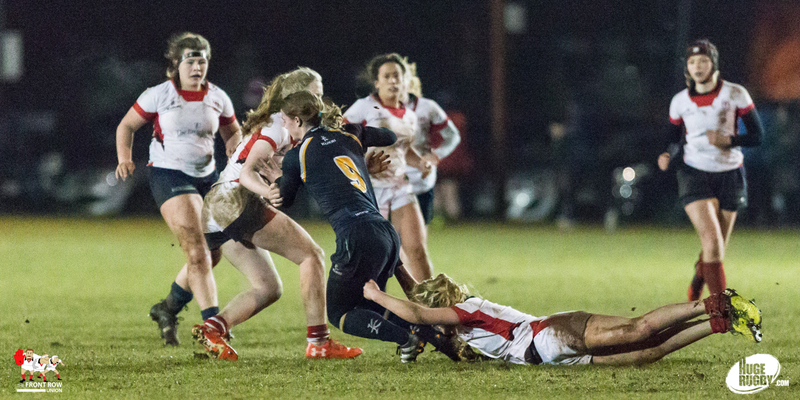 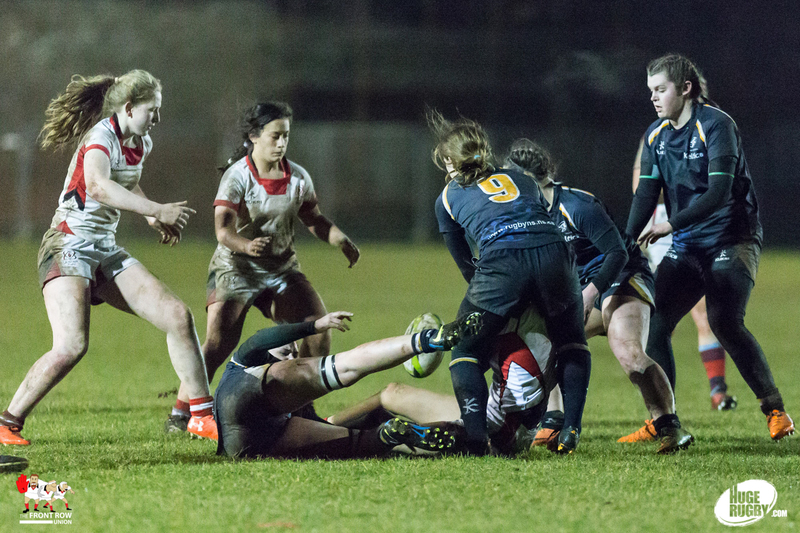 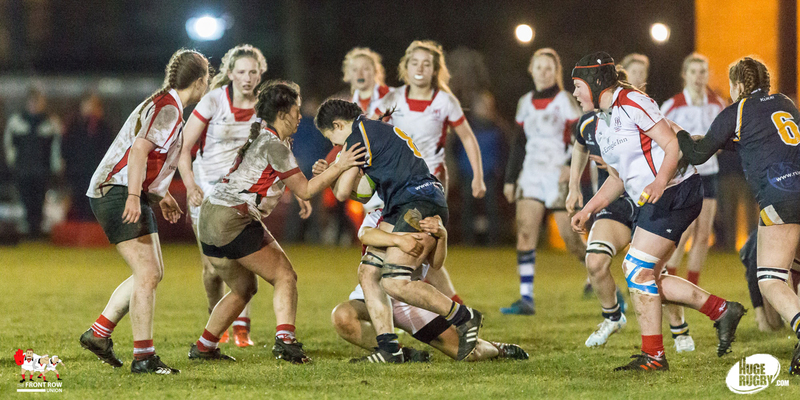 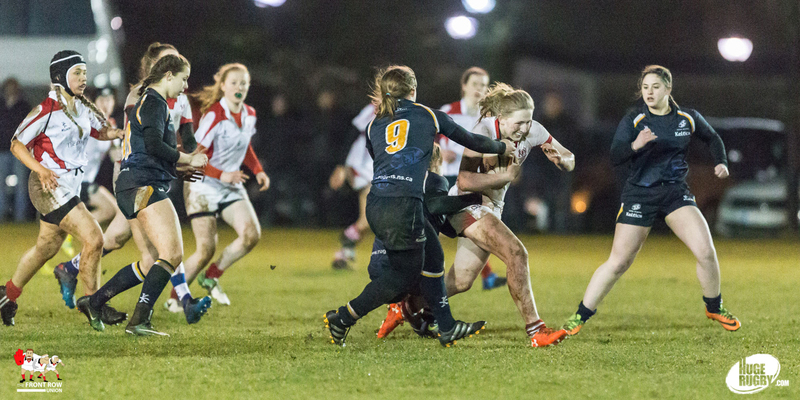 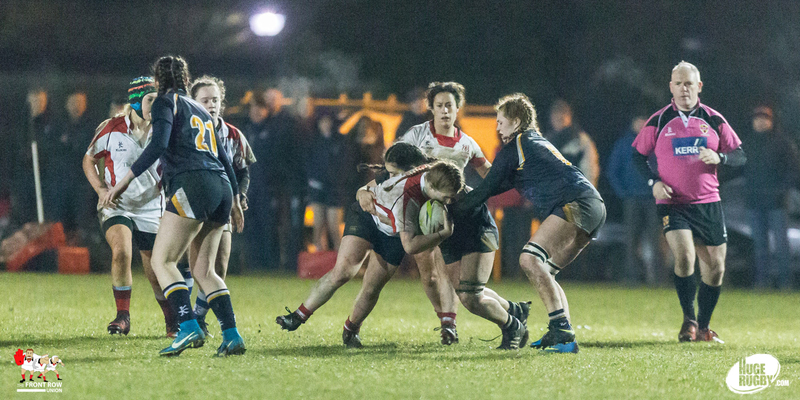 The game was played over three thirds and coaches Zoe Templeton and Charlie Farrell were pleased to have a look at their resources in a competitive fixture. 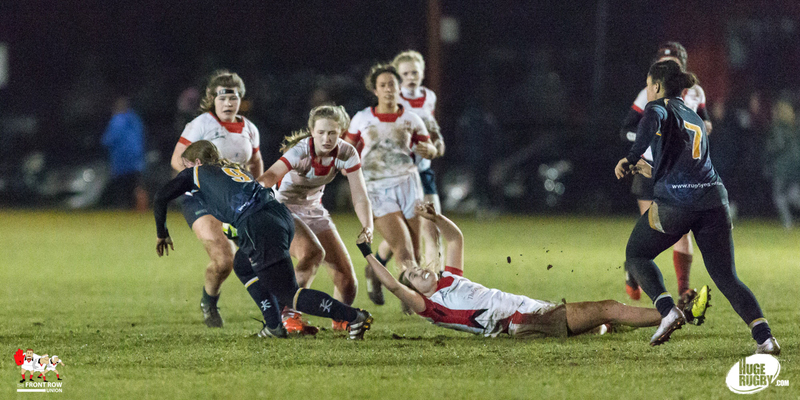 The visitors came away with a 17 – 29 win in a game largely dominated buy their physical pack with Ulster looking dangerous on the break.